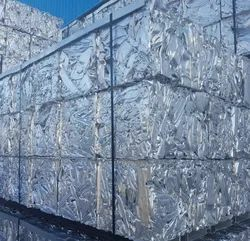 Being one of the reckoned enterprises in the market, we are highly affianced in offering an optimal class Aluminium Scrap to our patrons. Shall consist of all clean aluminum castings which may contain auto and air plane casting but no ingots, and to be free of iron, brass, dirt and other non-metallic items. Dubai Is An International Trading Hub And Has Its Own Geographical Advantage To Trade World Over. Low Import Duty And Good Logistics Has Helped Dubai To Increase Its International Business To Many Folds. Payment terms: Immediate after weight confirmation at sight. 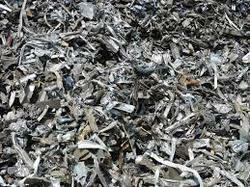 Always ready of Aluminium scrap. We also deals in other scrap material.